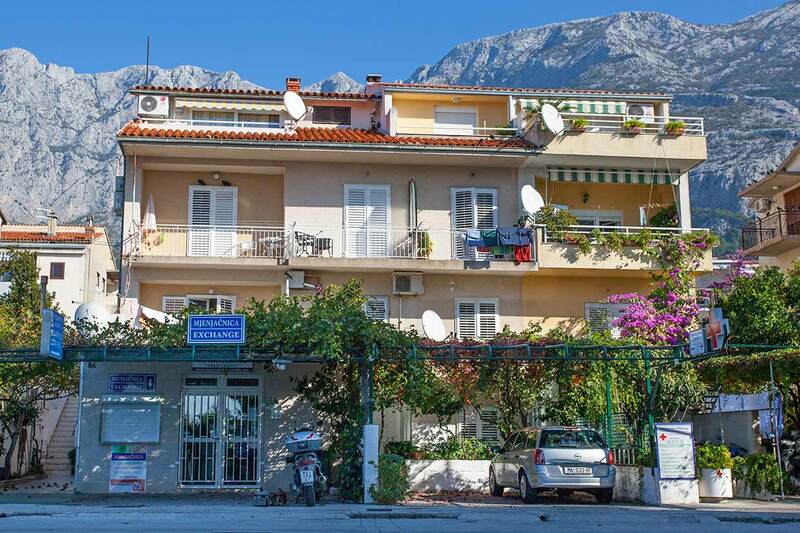 Apartment SNJEŽANA - A1 / for 4+2 persons / 100 m² / 3. floor / Apartments "Snjezana" are situated in the most beautiful part of Makarska, near the city's beach, next to the famous hotel "Dalmacija". 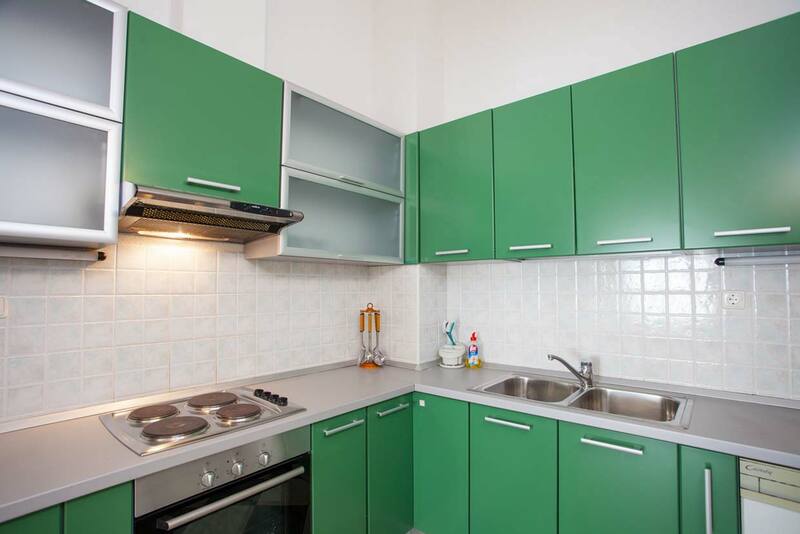 Nearby is a shop, numerous restaurants, doctor, pharmacy, bars, gym, tennis court and exchange office. 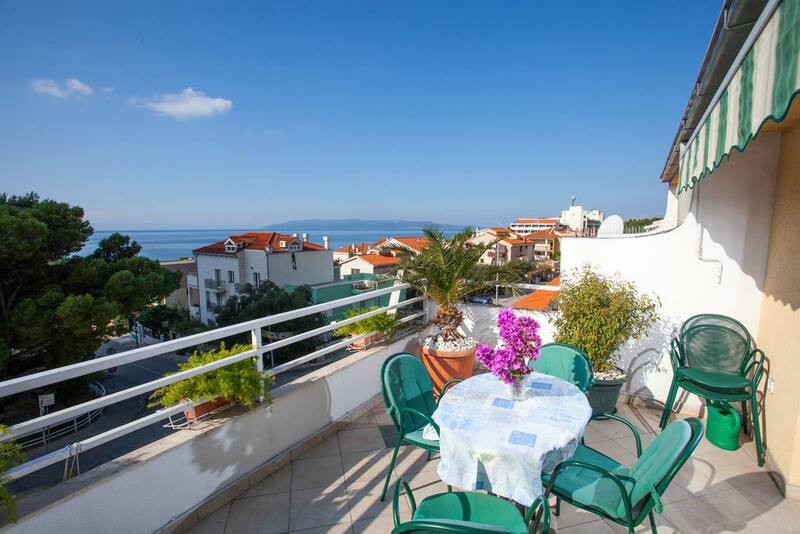 Both apartments are air-conditioned with secured parking to provide guests with a pleasant vacation. 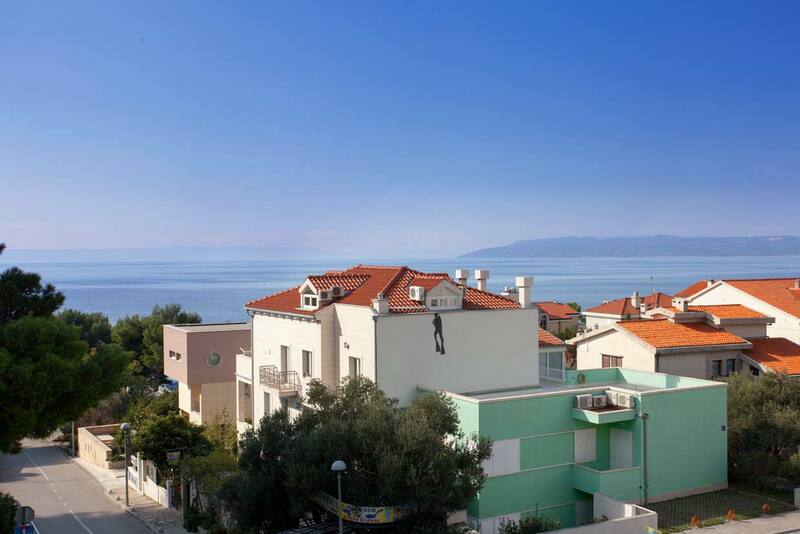 Apartment 4+2 offers a beautiful view of the sea and the mountain Biokovo, while the apartment 2+1 offers a pleasant stay at an affordable price. 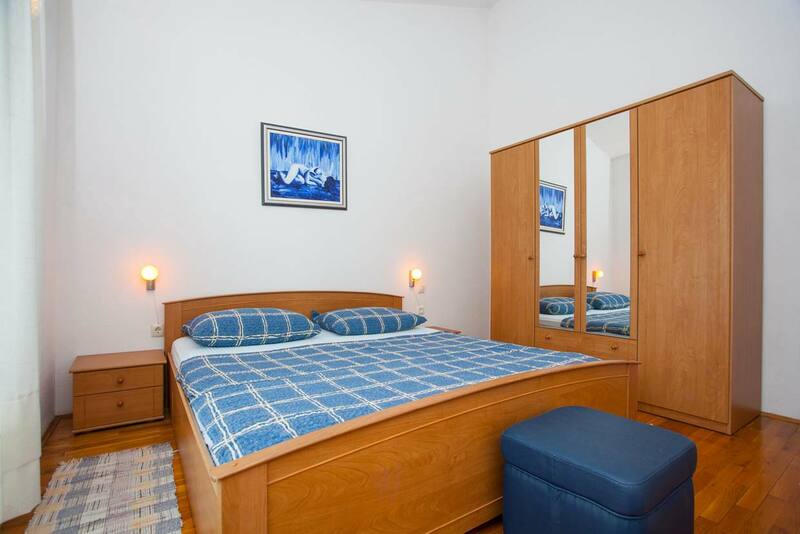 Both apartments are arranged to make guests feel comfortable and to have everything they need for a carefree stay. 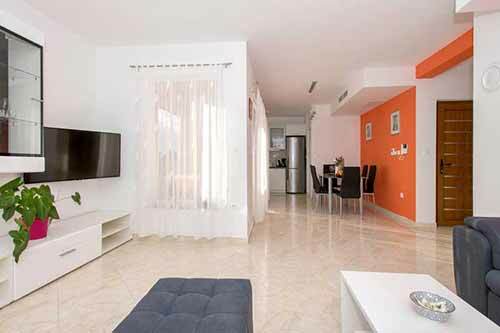 Apartment A1 has 2 double bedrooms + living room + hallway + kitchen + 2 bathrooms / wc, terrace + balcony. 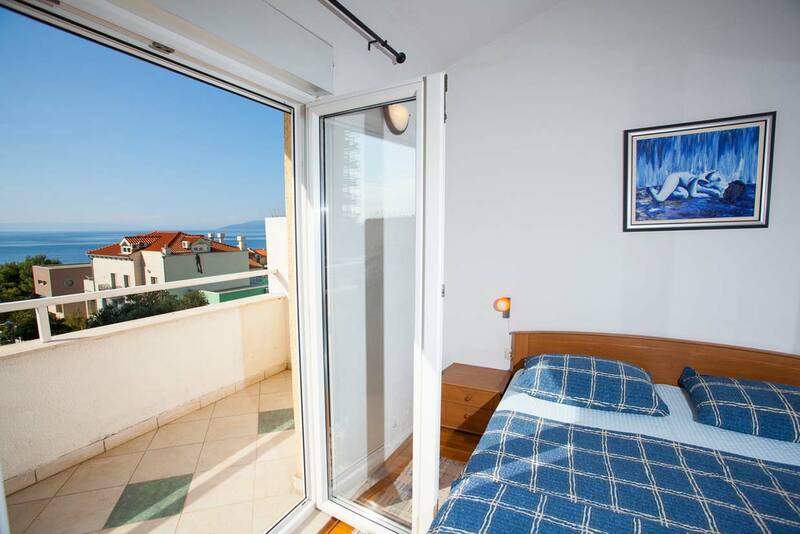 If you decide to spend your holidays in Croatia and Makarska hope you choose our apartment and we look forward to your arrival. 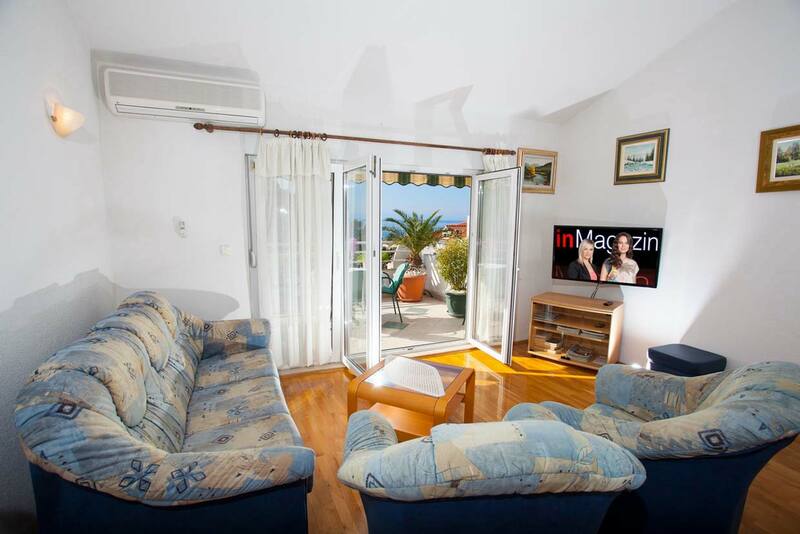 - LIVING ROOM: Living room 50 m², sofa bed for 2 persons 200x160 cm + satellite TV + WiFi - Internet + air conditioning + table and chairs + exit to terrace from the living room. 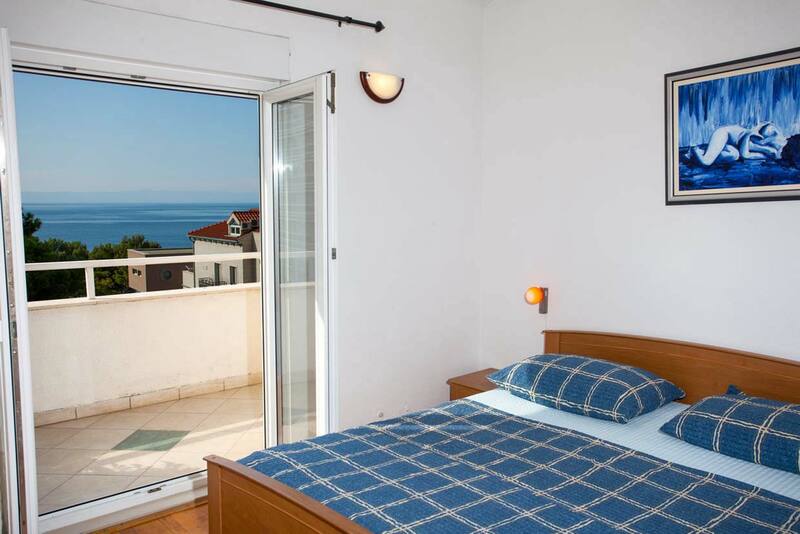 - ROOM 1: Double bedroom 15 m² + double bed 200x160 cm + wardrobe + exit to balcony with sea view. 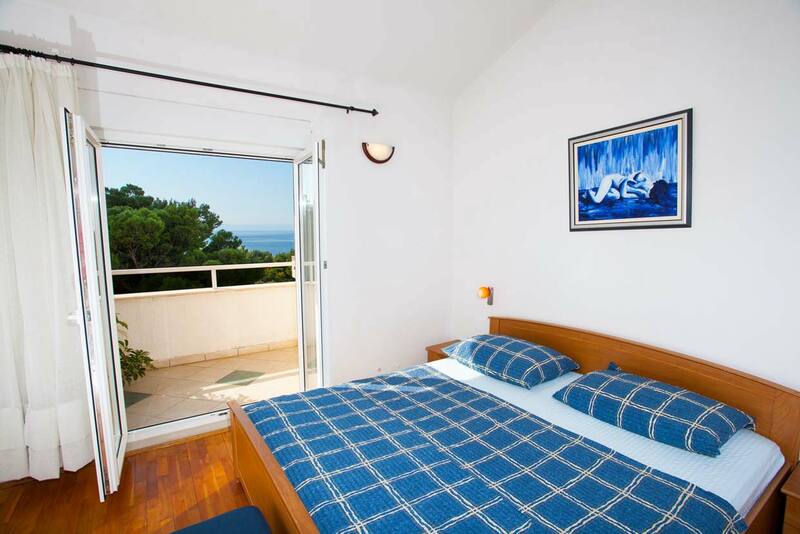 - ROOM 2: Double bedroom 15 m² + double bed 200x160 cm + cot + wardrobe + bathroom with shower / toilet. 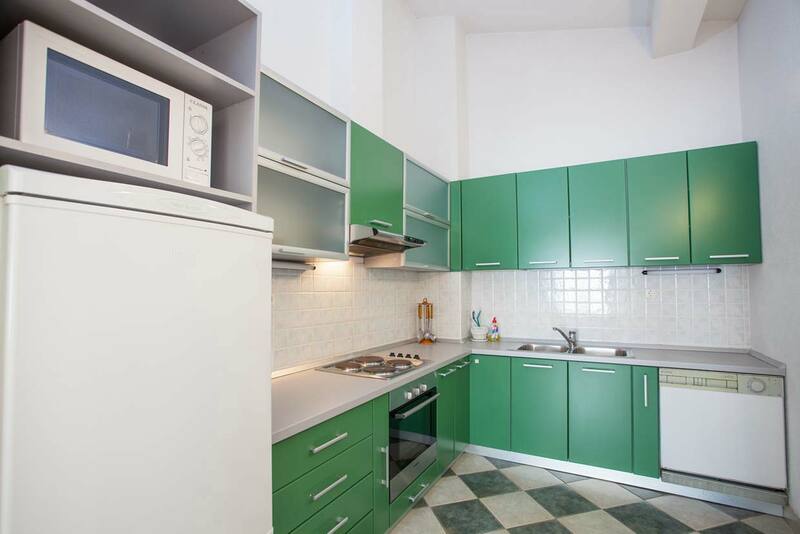 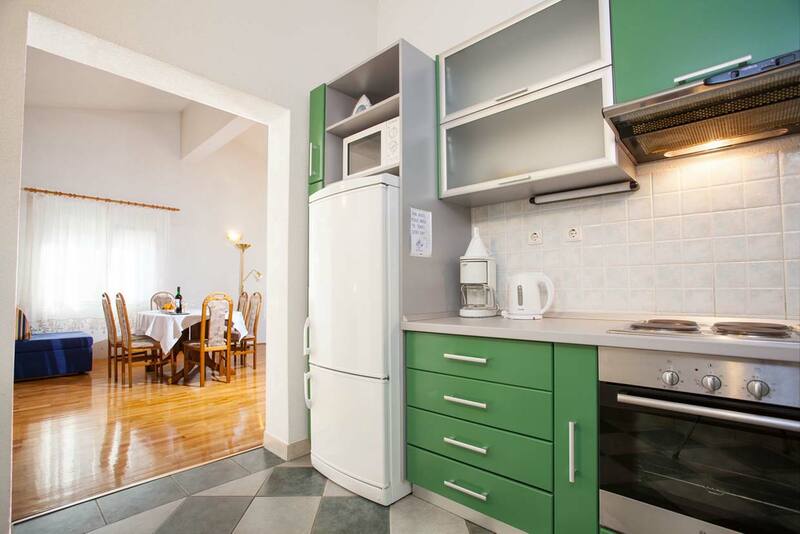 - KITCHEN: Open kitchen (separate room), stove with oven (4 hotplates), microwave, fridge with freezer, dishwasher, electric kettle. 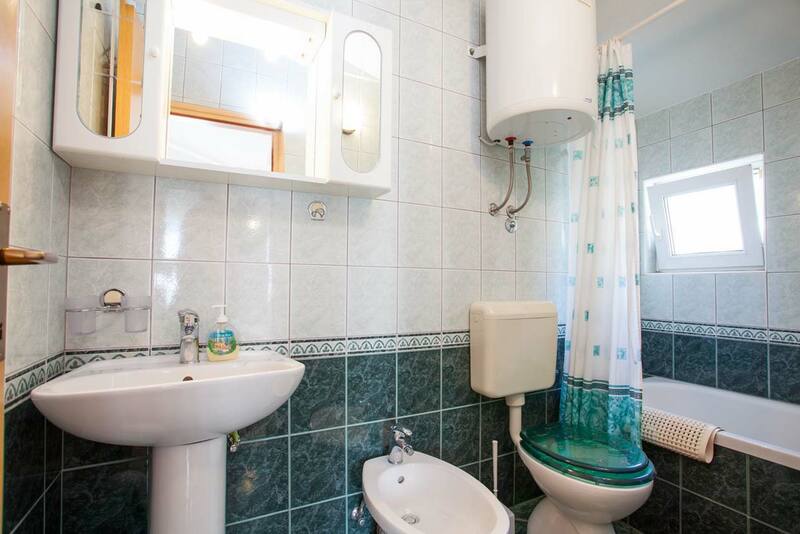 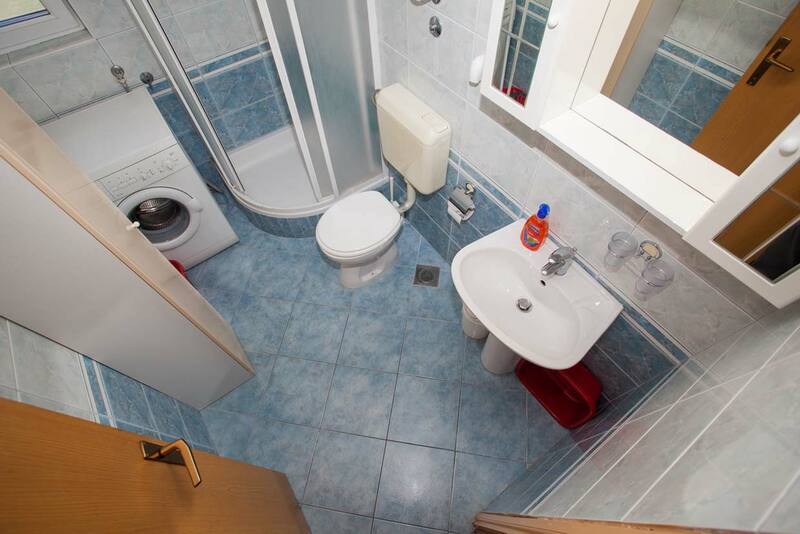 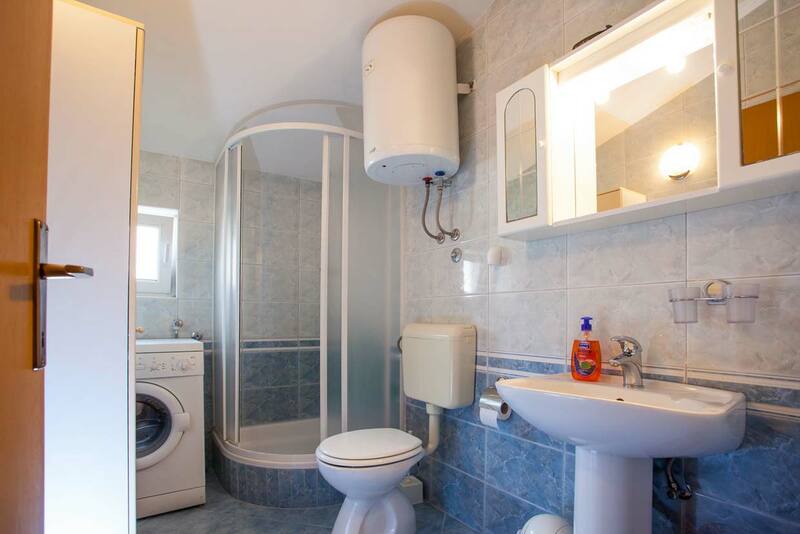 - BATHROOM: Shower cabin, WC, washing machine, hair dryer. 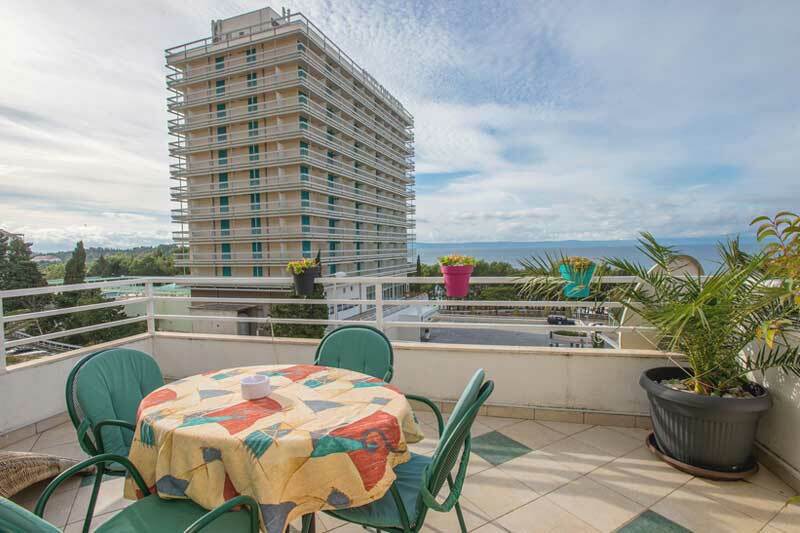 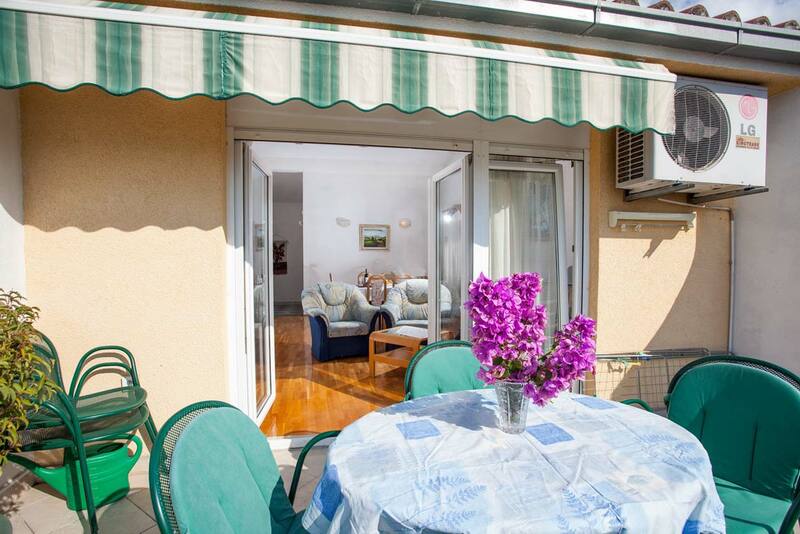 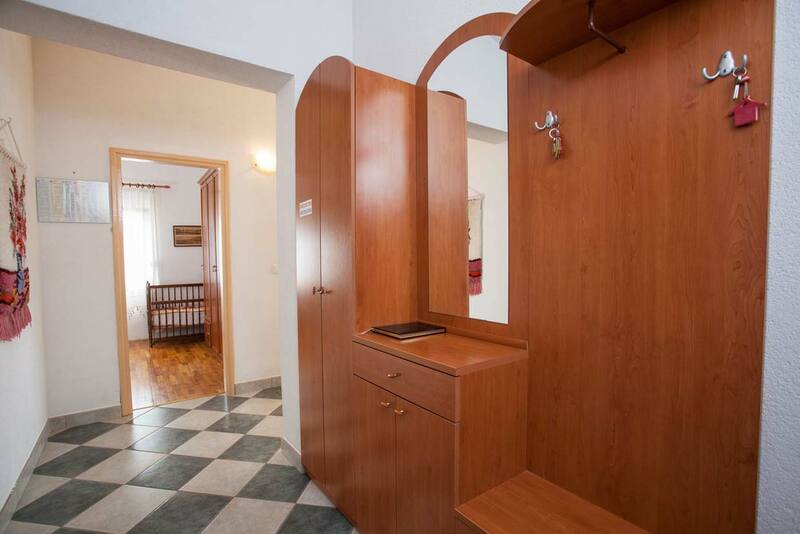 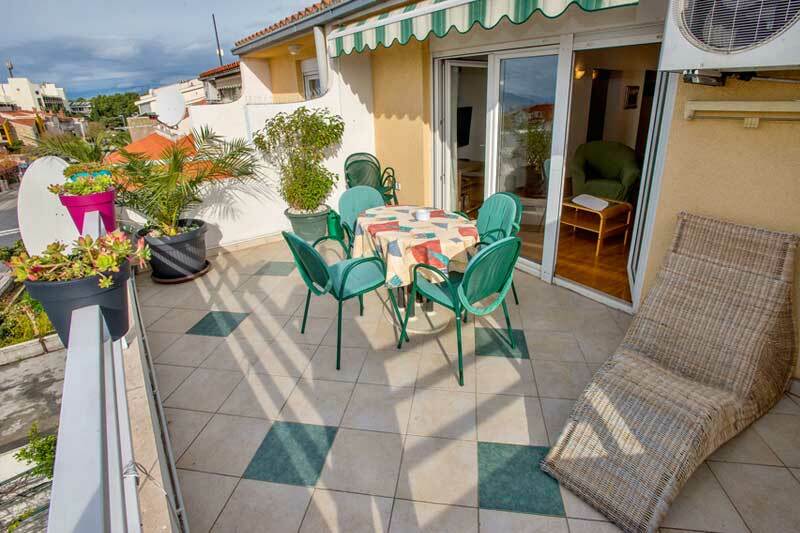 - TERRACE: 10 m² with garden furniture and sea view. 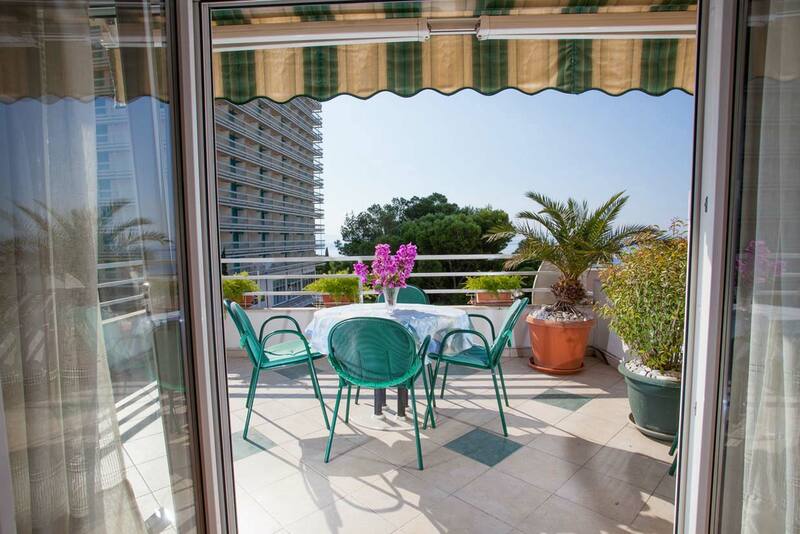 - BALCONY: 5 m² + sea view. 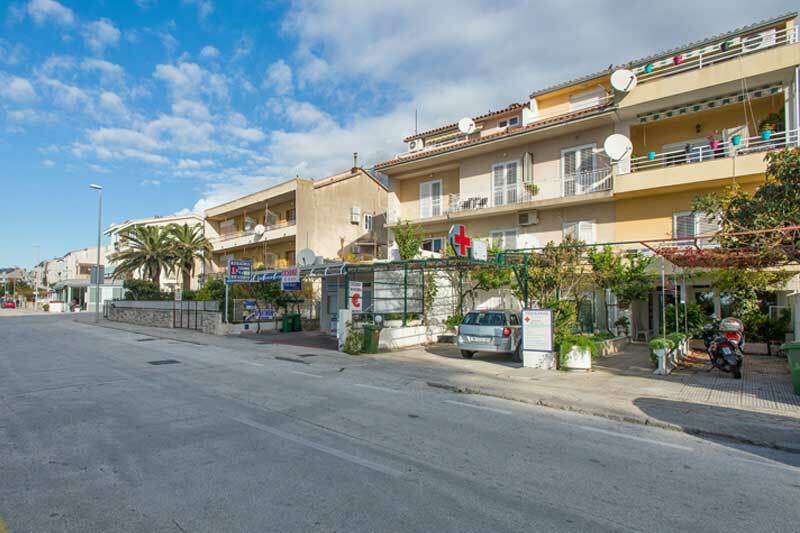 - PARKING: Free private parking lot in front of the house. 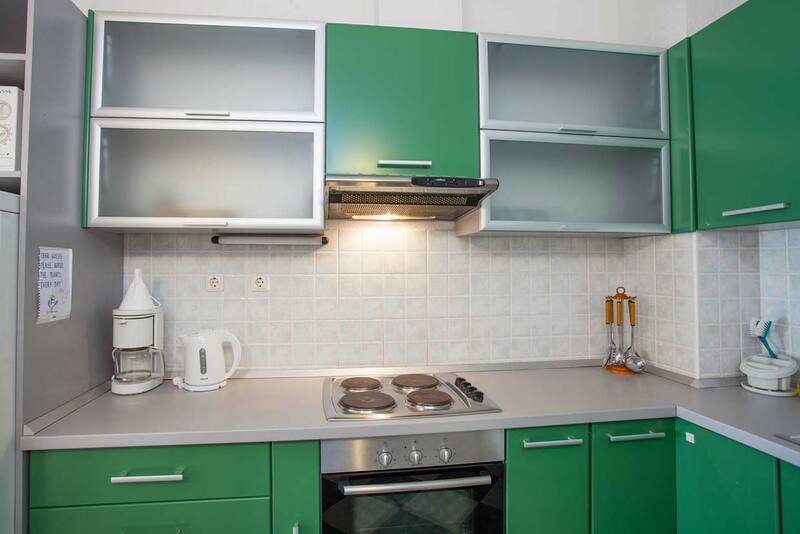 The kitchen is a separate room. 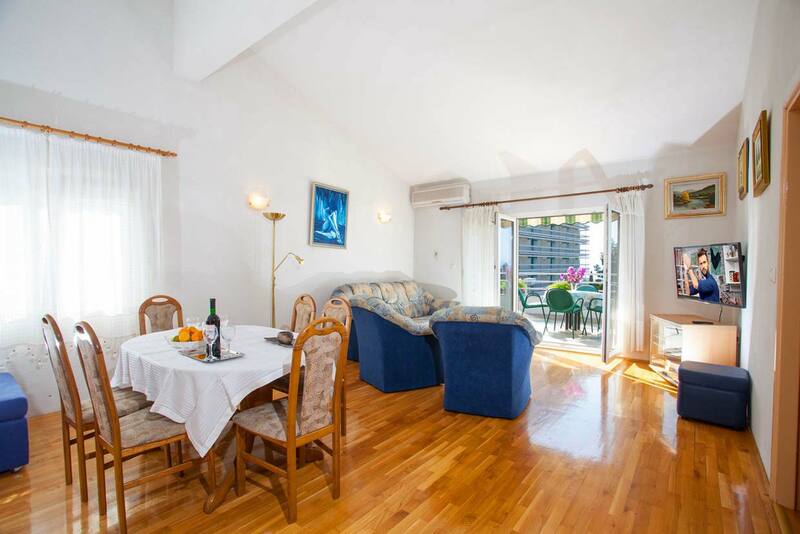 Dining room and living room are in the same room. 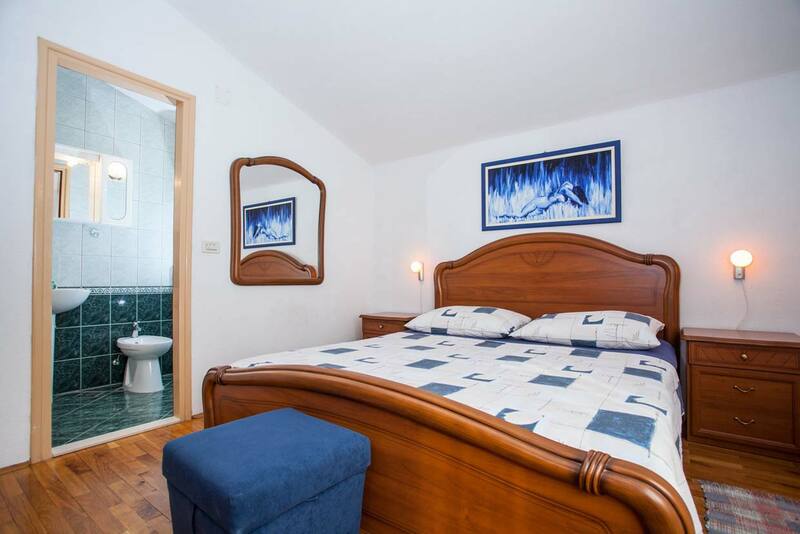 There is an extra bed in the living room. 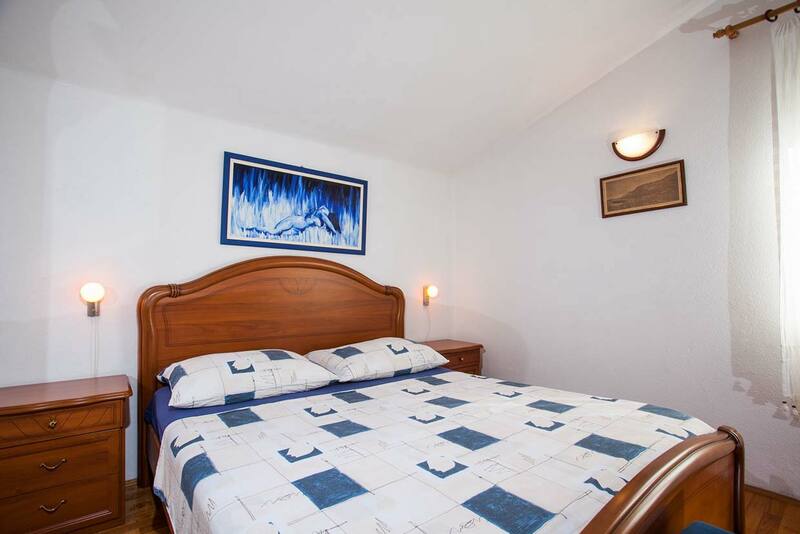 NOTE: The price is for 4 people, for extra bed will be charged 12,00 € daily. 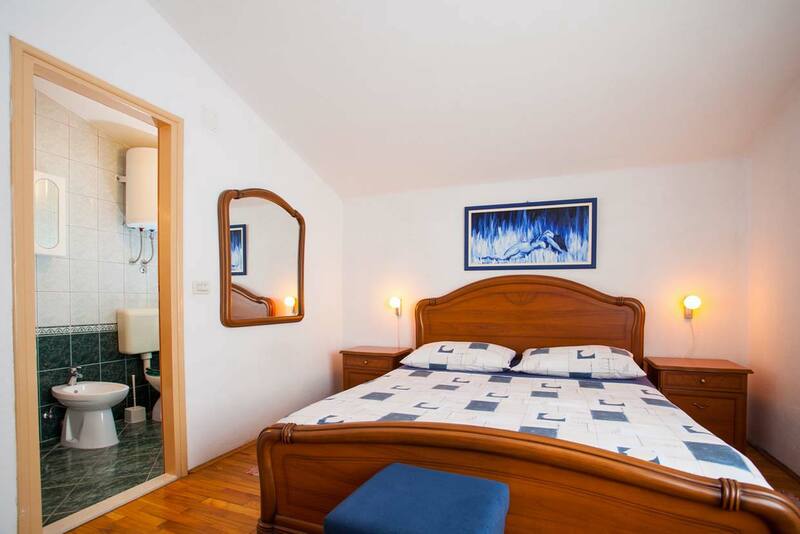 DEPOSIT: The guest is required to deposit € 200 on arrival that will be returned before departure if no damage to the unit. 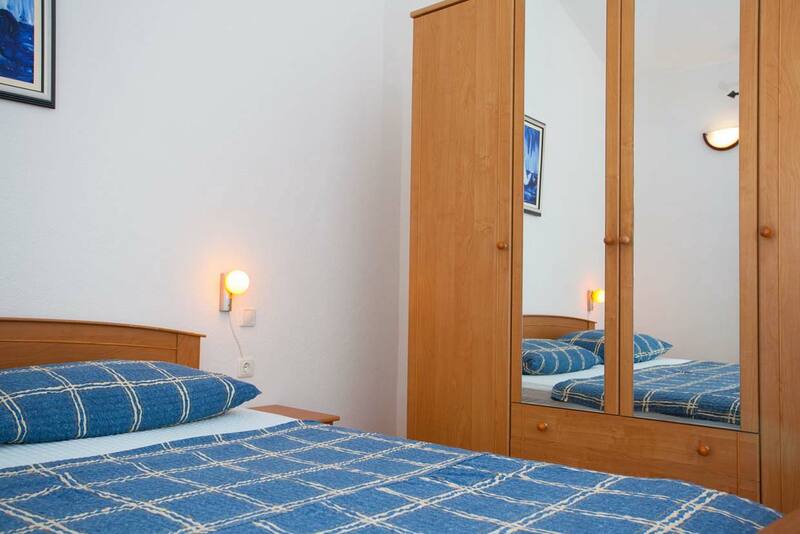 CHECK IN: Guest can enter the accommodation unit after 16:00 hours/pm, CHECK OUT: Guest must leave the accommodation by 10:00 hours/am. 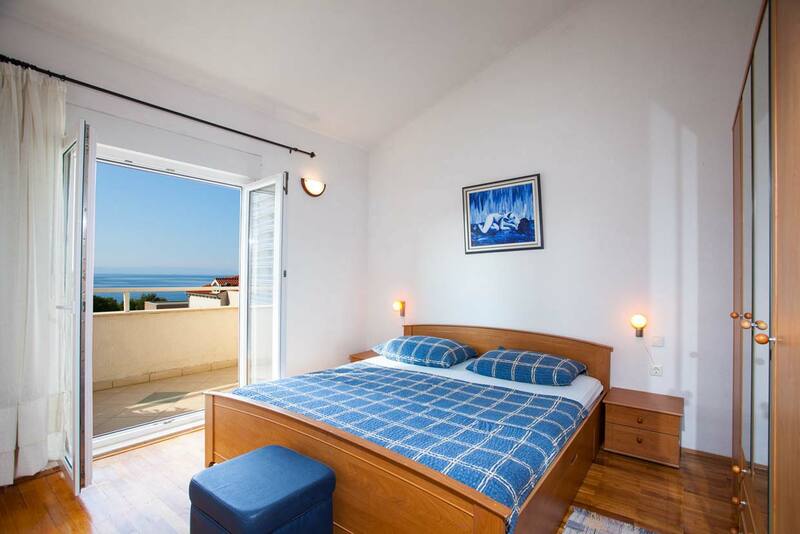 Make sure the desired date is available and make reservation. 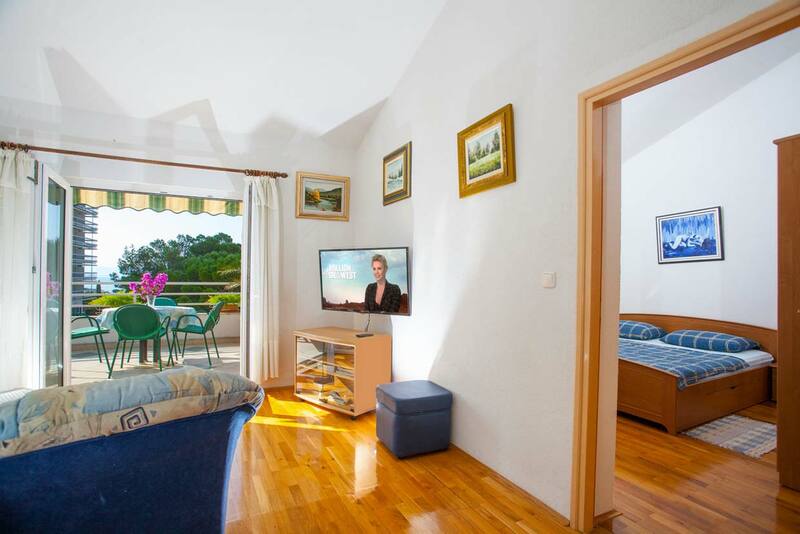 Maximum 6 persons (adults and children) can stay at this property. 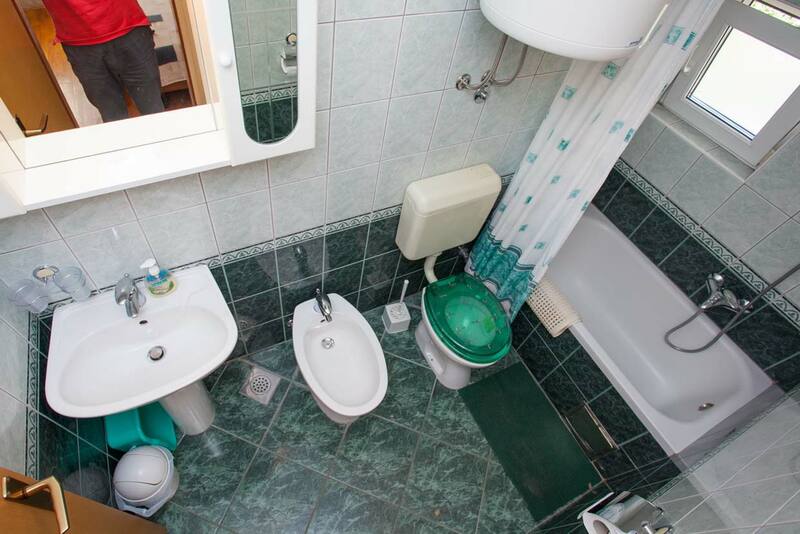 Please select. 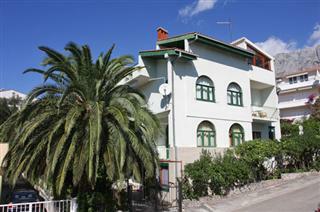 Guest reviews are written by our customers after their stay at Apartments Snježana. 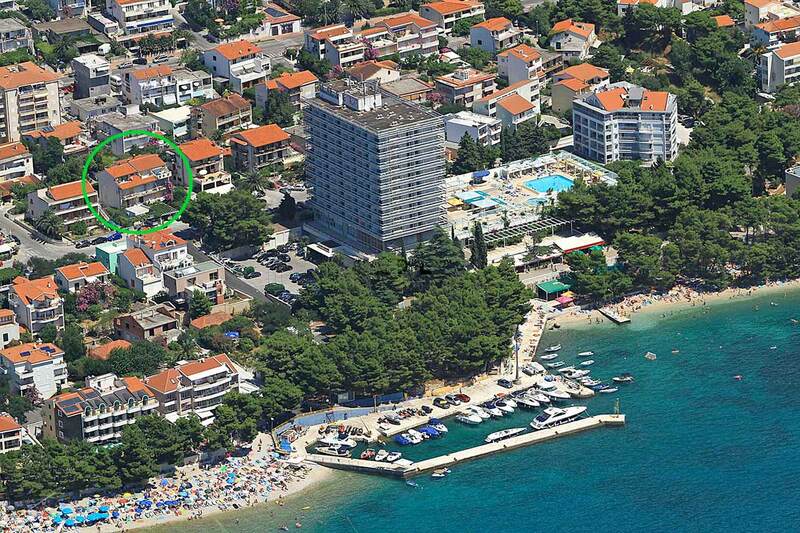 Makarska Holiday Home is a travel agency that has the most luxurious private accommodation on the Makarska Riviera. 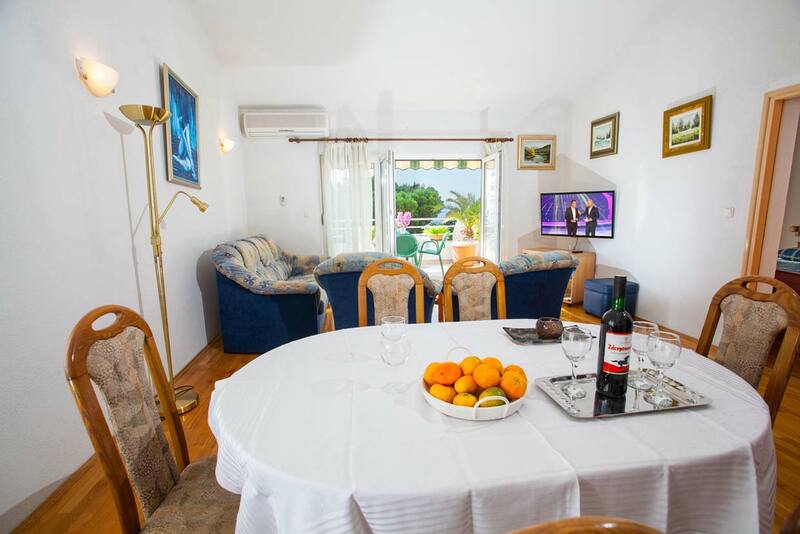 Our apartments and villas are fully equipped for a pleasant stay of guests. 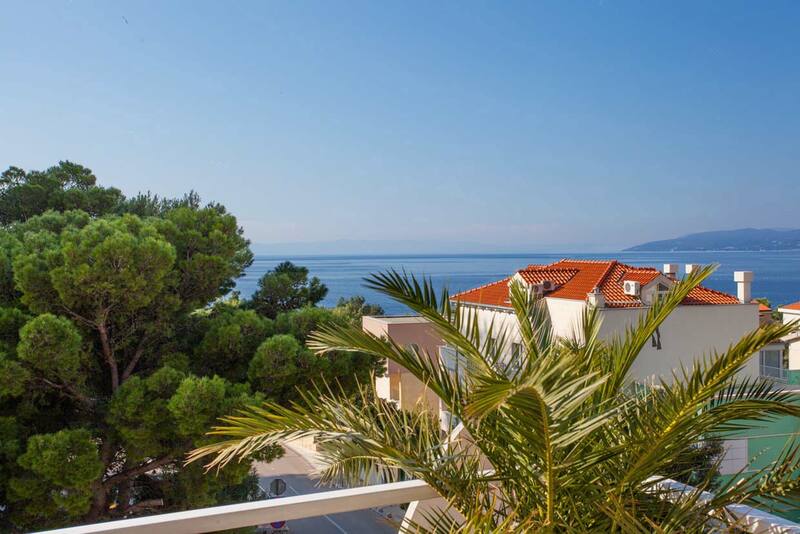 The holiday houses we have in our offer in the villages above Makarska provide the atmosphere of forgotten old times while simultaneously providing luxurious and comfortable accommodation, villas with pool and suites with pool are in our offer. 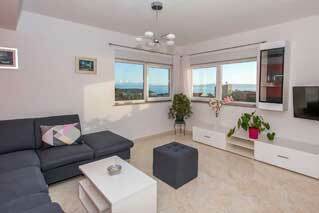 Apartments near the sea on the most beautiful beach of the Mediterranean are also in our offer. 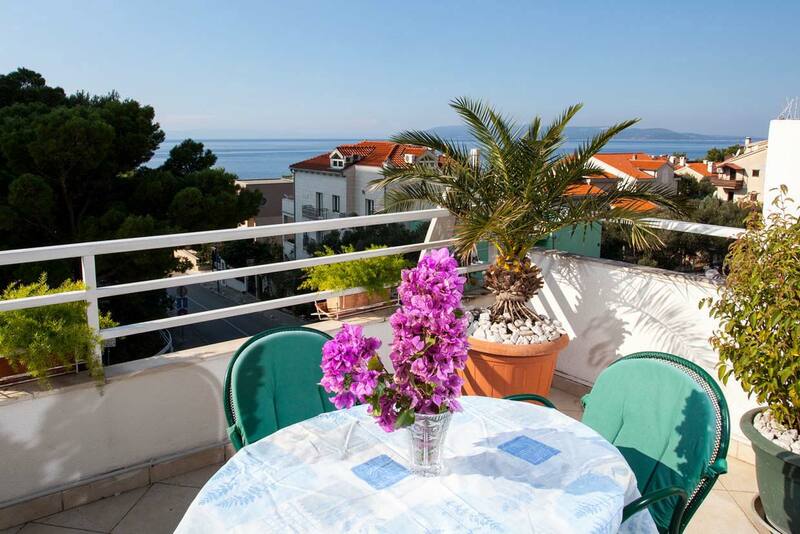 Croatia vacation homes is also our web domain. 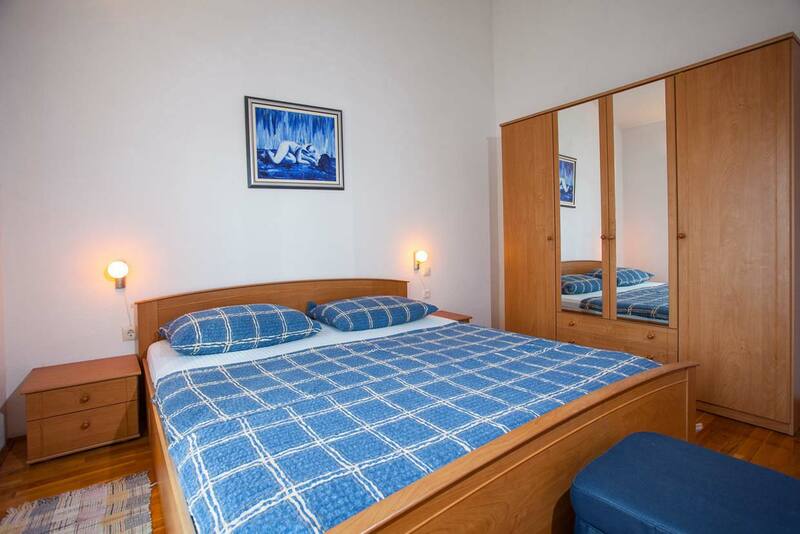 , Šibenik, Zadar, Mostar, Medjugorje, and boat excursions to the islands of Hvar, Brač and Korčula, enable many with a carefree vacation and an extra experience of rich cultural and natural heritage.